The British Academy of Film and Television Arts (BAFTA) announced the nominations for the 2013 British Academy Children’s Awards last month and we’re delighted to say that Teach Your Monster to Read: First Steps has been nominated in the Children’s Interactive category. What a great honour and reward for the game! 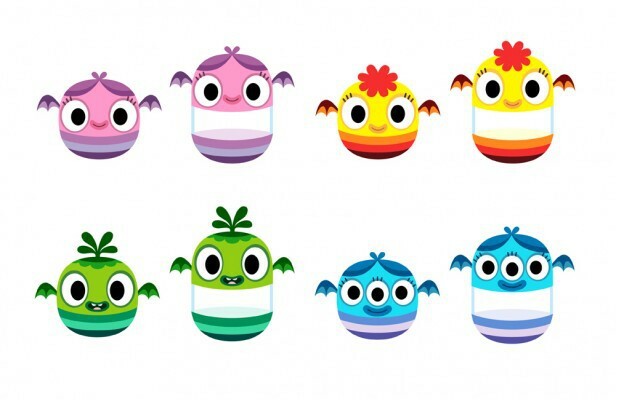 Teach Your Monster to Read was launched by the Usborne Foundation, a charitable fund set up by Peter Usborne and his children, Nicola and Martin, to support initiatives to develop early literacy. 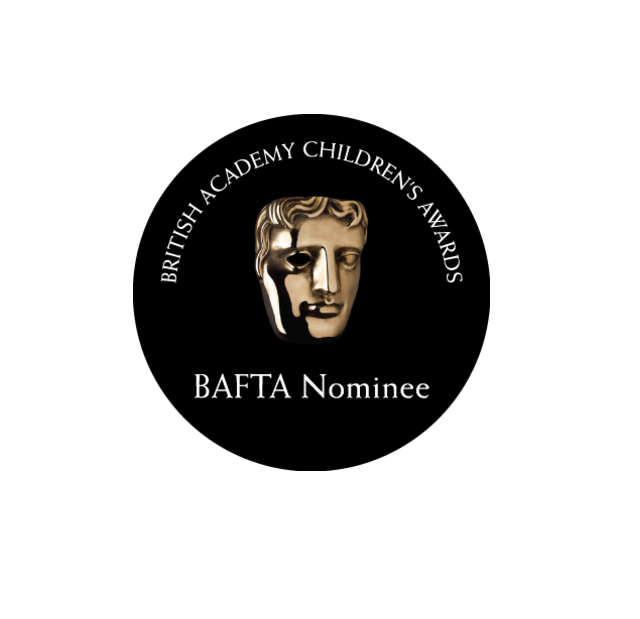 The Children’s BAFTA ceremony will be held on Sunday 24 November 2013 at the London Hilton in Park Lane. The ceremony will be presented by Jake Humphrey. 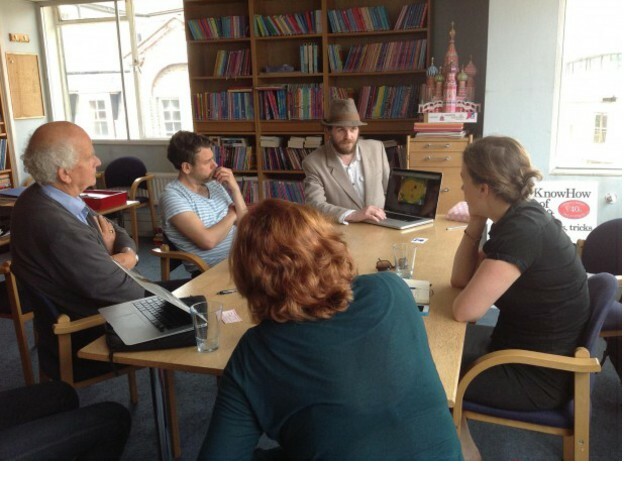 Teach Your Monster to Read may win the BAFTA (that would be a lovely bonus!) but at the end of the day the team is really proud that Teach Your Monster to Read has proved successful, is really helping children learn to read and that they LOVE playing it. Dress Your Teacher or Parent as a Monster! We’re launching an exciting new competition for the best, most monstrous costumes – just in time for Halloween! We would love to see some terrible teachers, repulsive parents, terrifying TAs and horrible Headteachers dressed up in all manner of scales, teeth, warts and claws! We’re obviously hoping that our wonderful teachers and parent fans will involve the children in the design of their monster costume too (eek – this sounds scary!). Send in photos to [email protected] or enter via Facebook using this link. The winner will receive a £150 bundle of Usborne books for their school or home and two runners up will each receive a £75 bundle of Usborne books. 2. Send in a photograph with your name and school to the following address [email protected] or enter via our Facebook page. Entries will be judged by Ceri Williams. Ceri Williams is a specific learning difficulties tutor for Torfaen LEA and Jazz musician. Thanks Ceri! Good Luck! We cannot wait to see those monster costumes! Competition Winners – Catch Up! Long before the summer days kicked in (the best summer the UK has had in years it must be said! 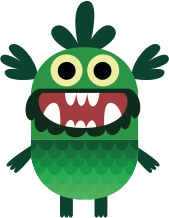 ), we ran a competition to design a monster for the new game ‘Fun With Words’. 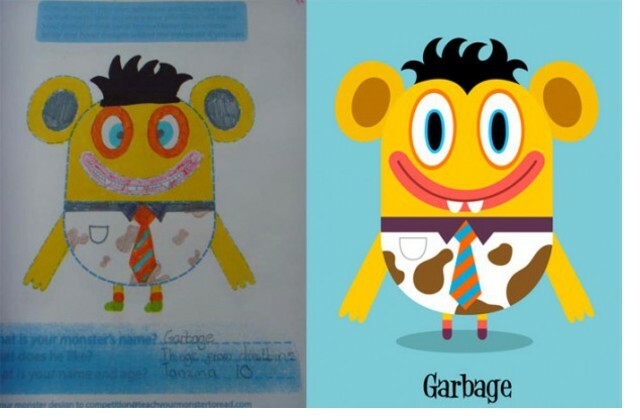 We received a whopping 500 monster entries to the competition, and after some hard deliberation by our judges, it was decided that the monster ‘Garbage’ drawn by Tanzina (age 10) would be featured in the new game. Here’s Tanzina’s drawing next to the finished ‘Garbage’, illustrated by the fantastic Rich Wake. Wow! This monster can now be made by adding all these various body parts together at the beginning of the game. Here’s a short time-lapse video of Rich bringing the monster to life. It’s fun to see the monster take shape! Our competition runner-up Devlon has also been busy. Devlon created the brilliant monster Ogo (one of my personal favourites). Here’s Devlon with Ogo and with his friend Angus – reading their winning books! Hooray! To view all our amazing competition monsters then take a look at ‘The Monster Gallery” on Flickr. We’ll be launching a new competition next week – just in time for Halloween. Watch this space! Help improve Teach Your Monster to Read. The monsters have an exciting opportunity to announce! We’re looking for teachers who can give up an hour of their time to talk about the game. We’d like to ask you what you like, what you don’t like and to show you a few new ideas for features. We’re looking for some participants who can come to visit us (at the famous Usborne Publishing offices in London) and some from elsewhere in the world that can talk to us via Skype. In return we can offer £150 of free Usborne books, a credit on the website, and we’ll cover your expenses if you’re travelling in to meet us in person. So, if you’ve used the game, know it relatively well and would be interested in helping out, please get in touch with us at [email protected] and we’ll let you know more. The monsters are really looking forward to meeting you! Teach Your Monster to Read 2 is Live! 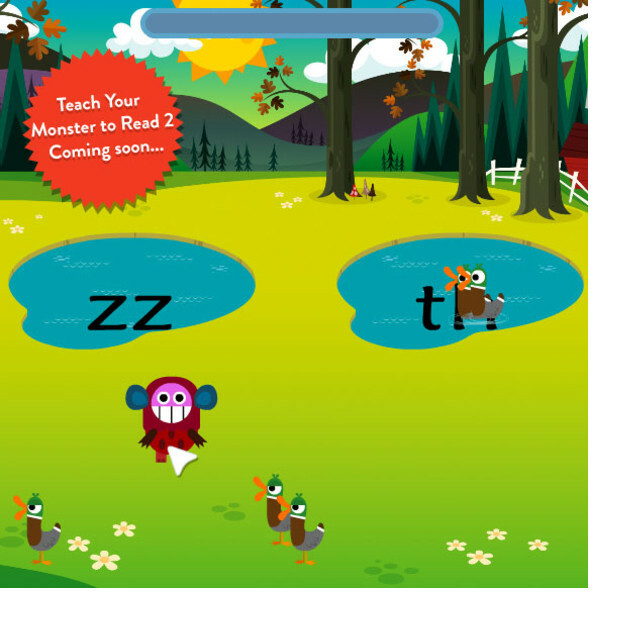 Teach Your Monster to Read 2: Fun With Words has now launched. Hooray! 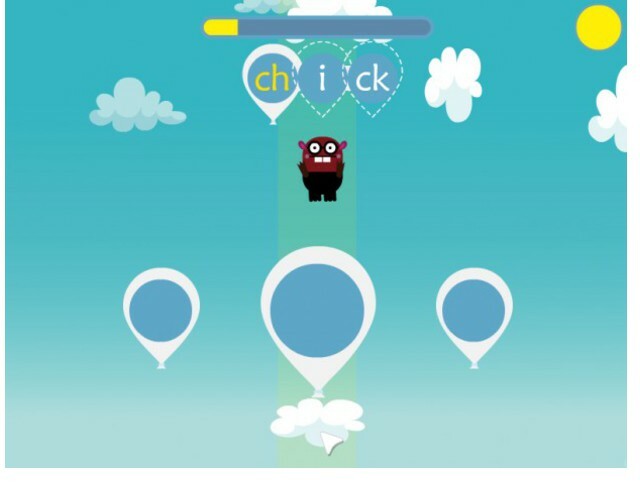 This game is designed for children who have mastered our first game: Teach Your Monster to Read: First Steps and takes your monster on a brand new journey through a spectacular kingdom of hidden treasure, balloon flights and spaceship rides. 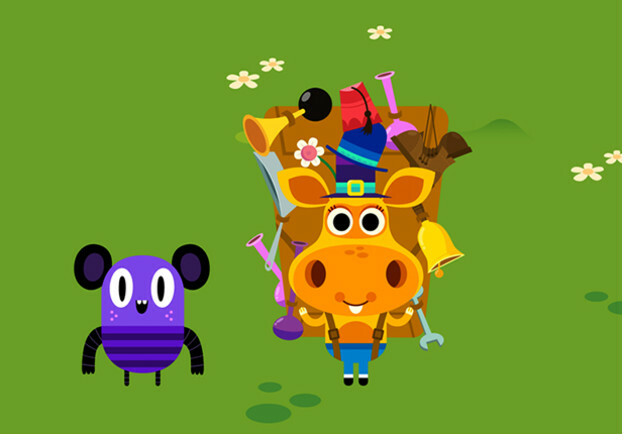 Meeting new characters along the way, such as the Hungry Word Beast, the Space Pirates and the mischievous “Trickies”, the monster is on a quest to find his lost spaceship. Throughout his adventure, the monster will collect gold stars which can be exchanged for fantastic prizes. And just like “First Steps”, the new game is completely free! The game features the voices of Simon Farnaby from BBC’s Horrible Histories, and for the first time, Mr Thorne from ‘Mr Thorne Does Phonics’. Exciting! You can access the game through your usual Teach Your Monster to Read account – just sign in and follow the instructions. Get in touch and let us know what you think of the new game, we’d love to hear your thoughts! 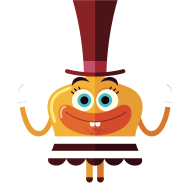 We’re thrilled to announce that our new game, Teach Your Monster to Read 2: Fun With Words will feature the wonderful Mr Thorne from Mr Thorne does Phonics! Mr Thorne will be voicing the letter sounds and words in the new game, bringing his original, clear and engaging voice (and of course his enthusiasm) to Teach Your Monster to Read. It’s going to be an unstoppable partnership! 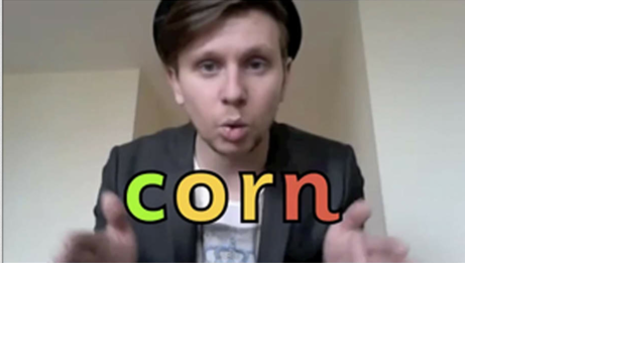 Mr Thorne is a UK-based teacher whose highly-respected YouTube site Mr Thorne Does Phonics contains over 500 literacy videos and has fast become an internet sensation. His materials have been viewed in schools around the world, and his reading and spelling apps have been in the top 30 educational apps in over 50 countries worldwide. We’re very lucky to have him on the team! Teach Your Monster to Read 2: Fun With Words will be available to play next Wednesday. Watch this Space!